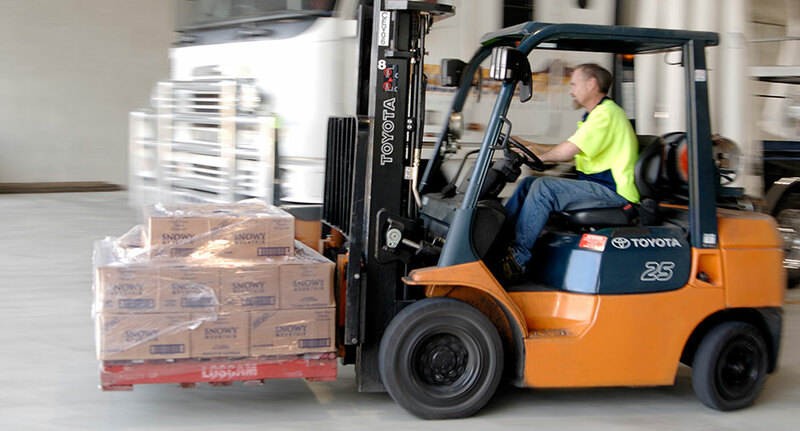 Trust Aussiefast to look after all your transport needs with dedicated drivers and vehicles available for permanent runs and outsourcing services. 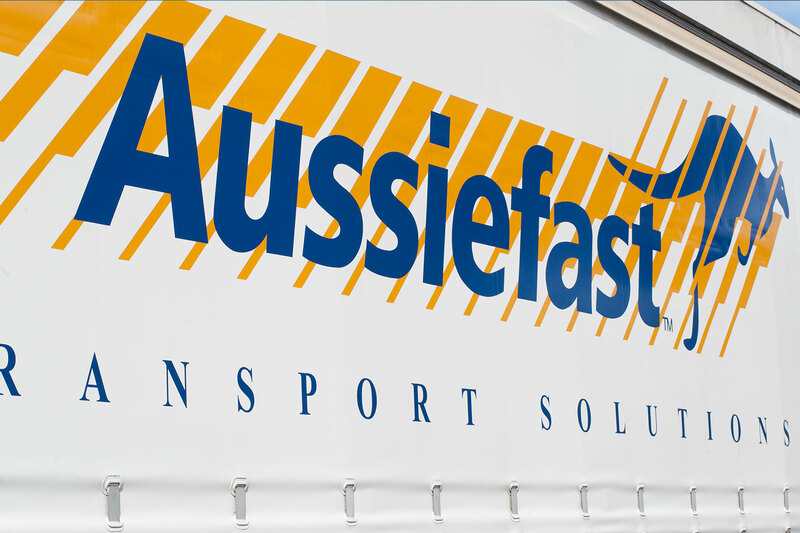 For a dedicated and more personal service to your clients, Aussiefast has experienced drivers available for Permanent and Set Runs. Vehicles are available to suit all needs, from station wagons to semi-trailers. Rather than managing your own transport requirements and employing drivers, buying vehicles and dealing with registration, insurance and maintance; let the experts at Aussiefast take care of everything to provide a superior service for lower cost. call us on 131 770.